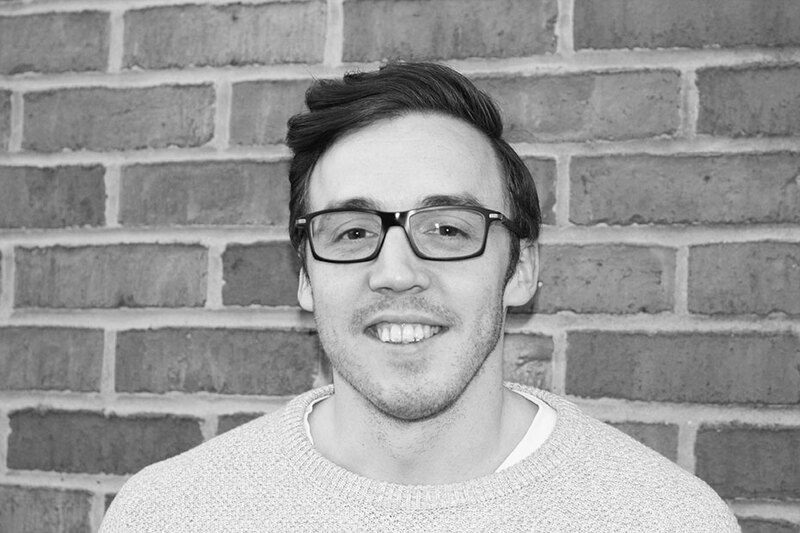 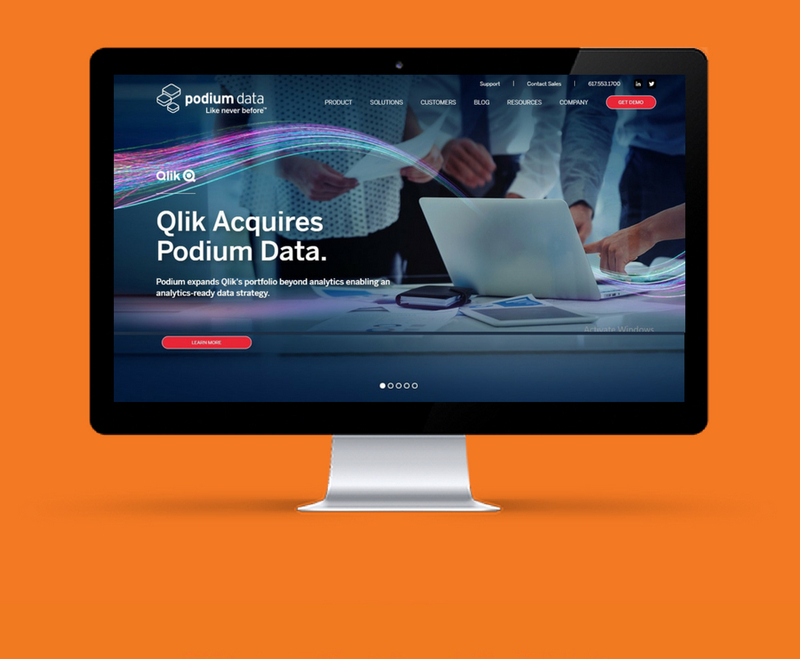 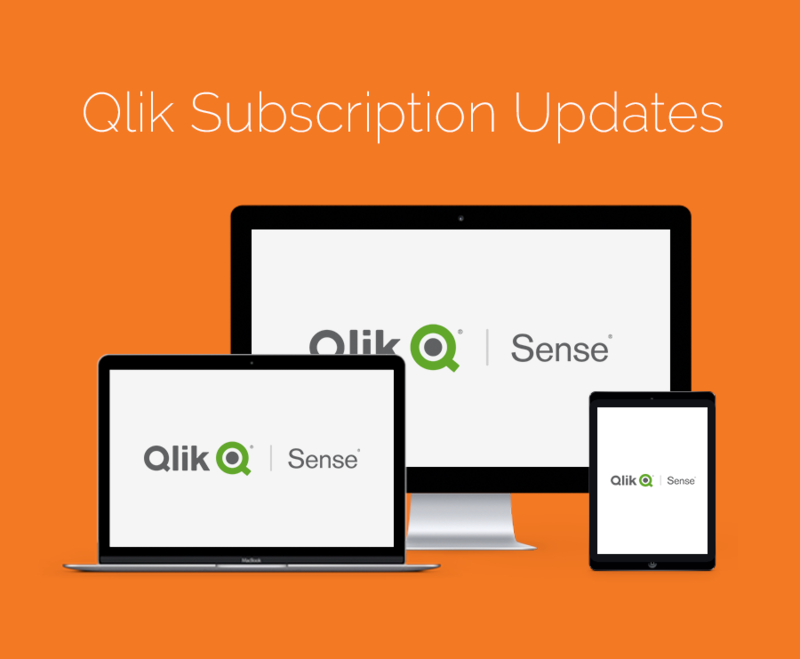 There’s been a big announcement this week as Qlik acquires Attunity and makes a big stride towards true real-time analytics after purchasing the market-leading data integration and data management solution. 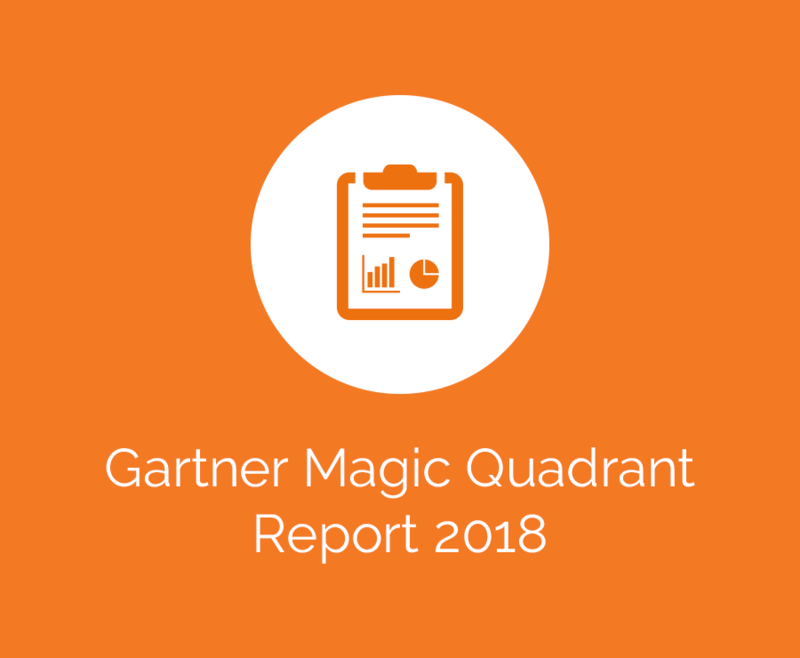 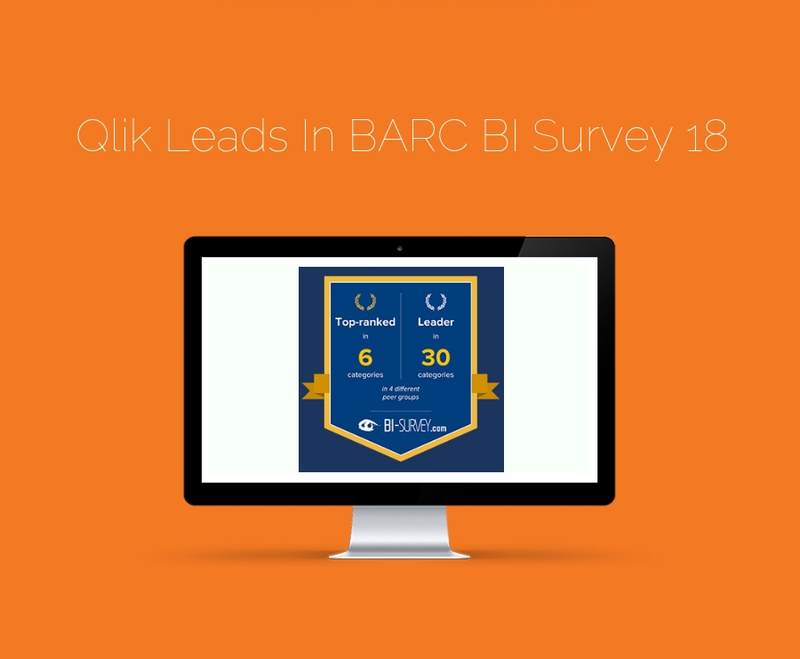 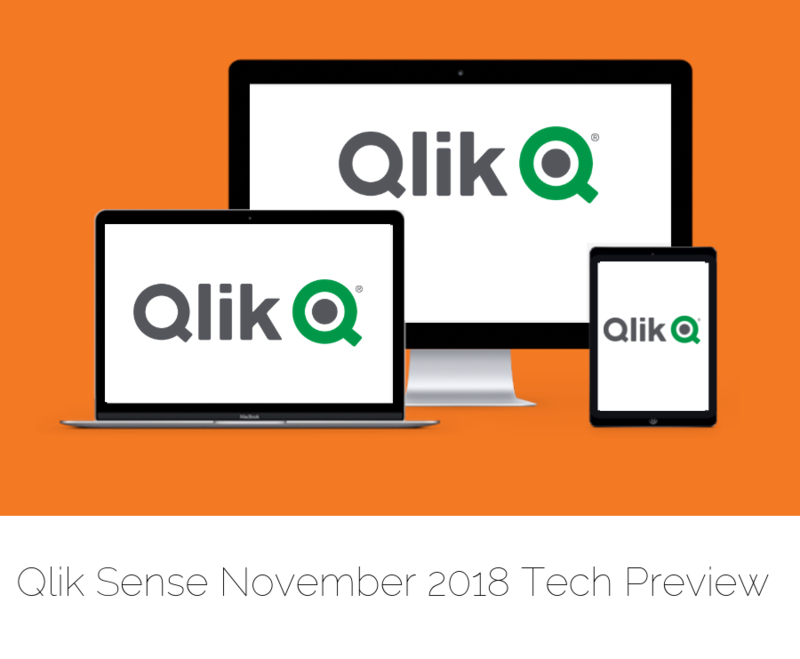 We’re delighted to see Qlik have been recognised once again for the outstanding business value their platforms provide in the BARC Survey 18. 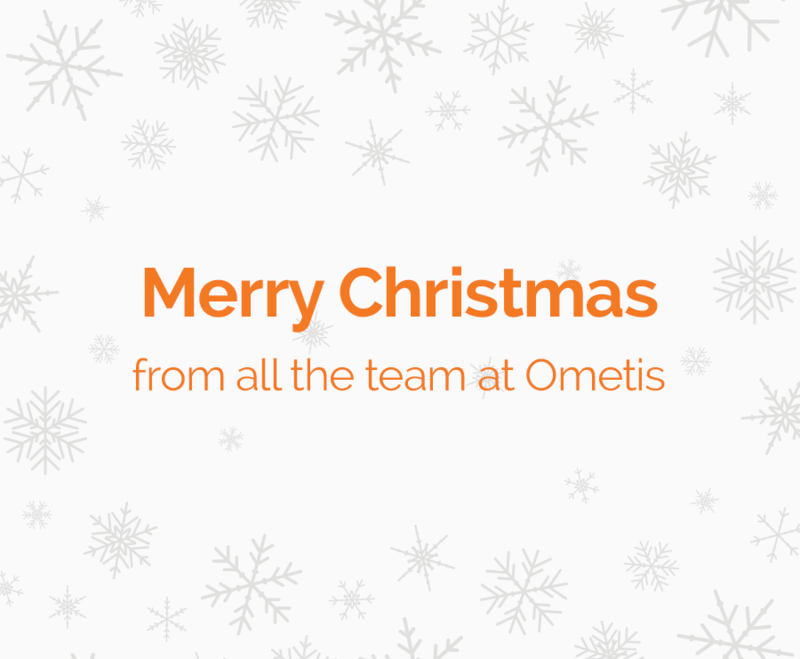 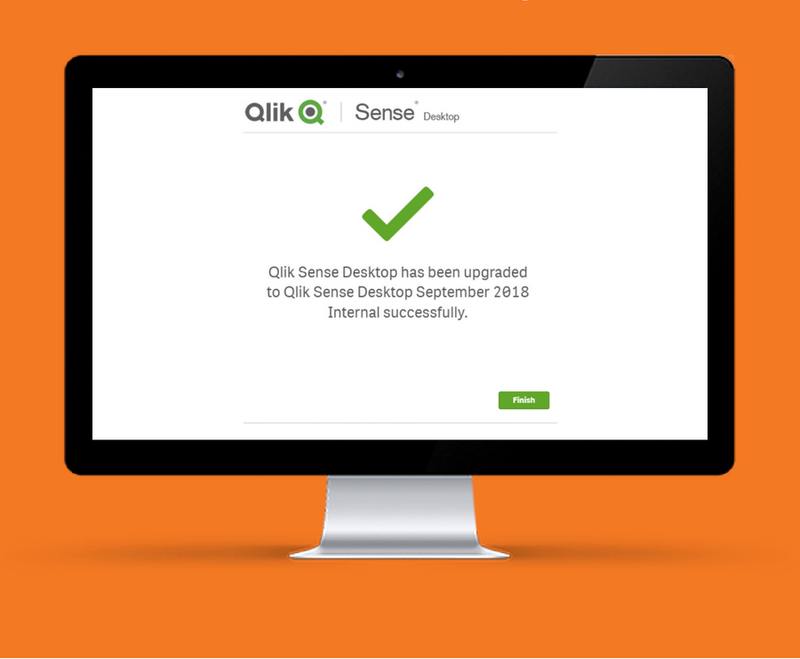 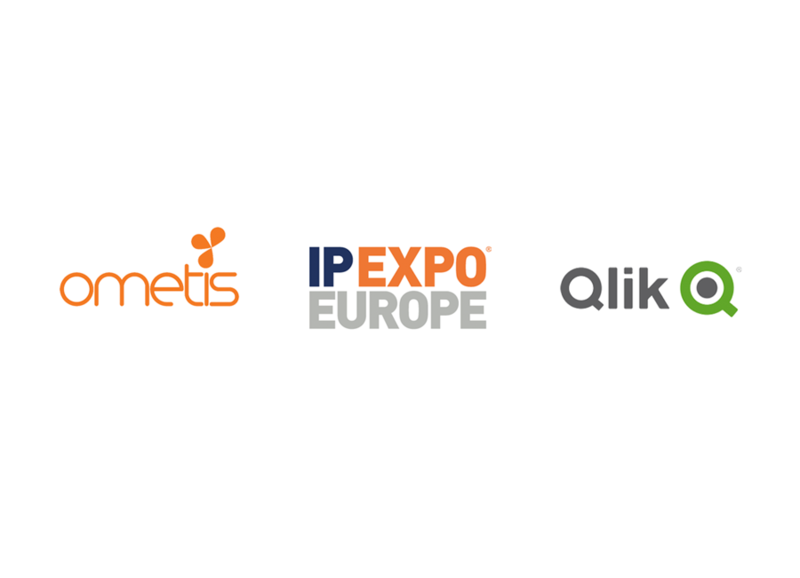 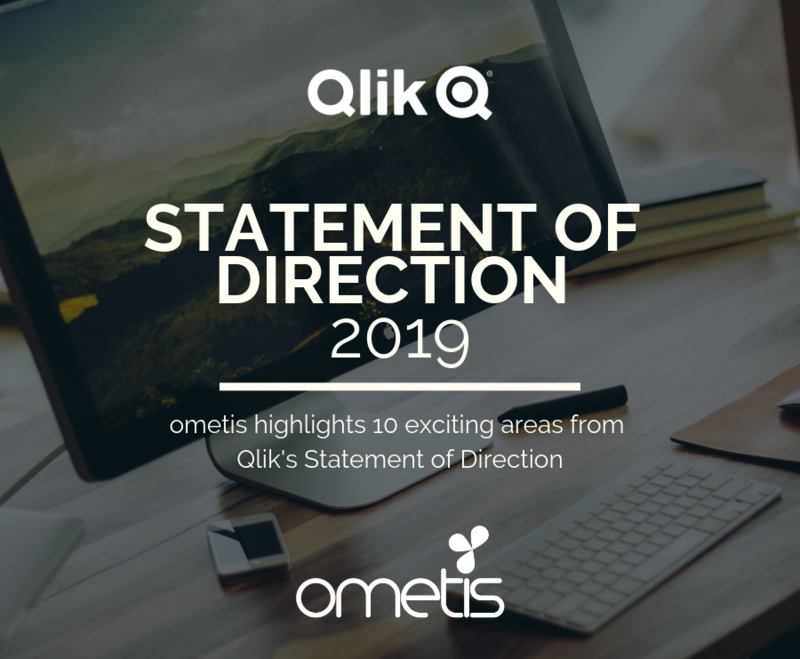 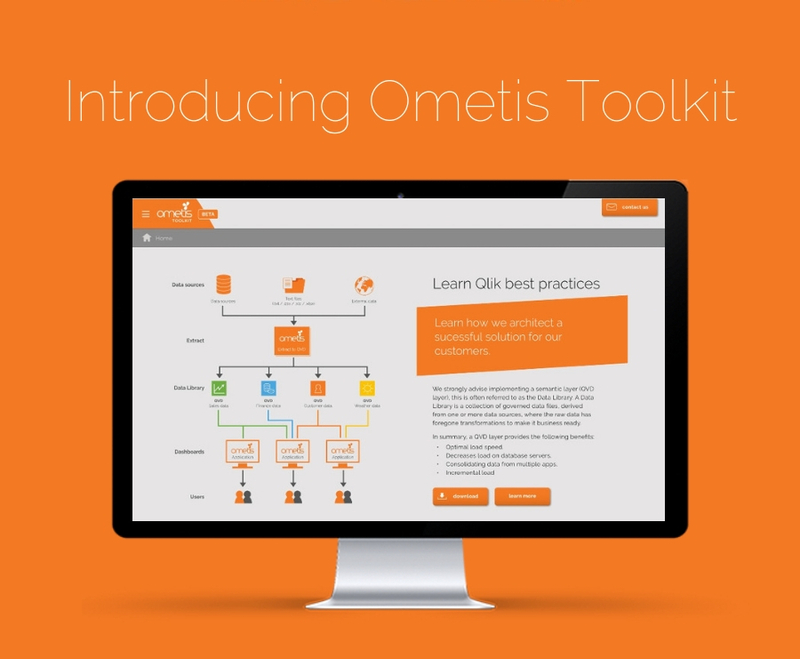 At Ometis, we’re proud of the work we do within the Qlik community and that’s why we’re delighted to announce our new Qlik enablement platform Ometis Toolkit. 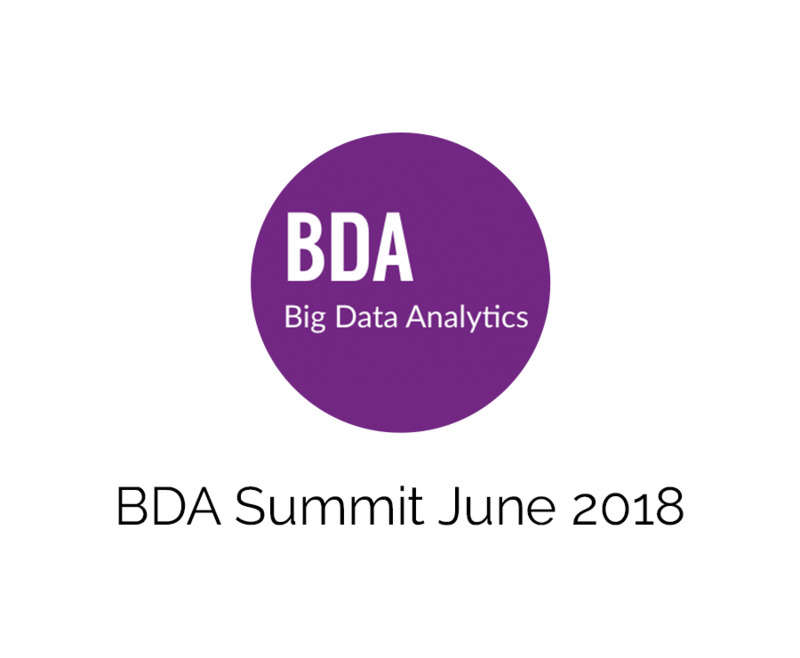 Ometis are delighted to announce we’ll be attending BDA London on Wednesday 13 June at Victoria Plaza Park in London.